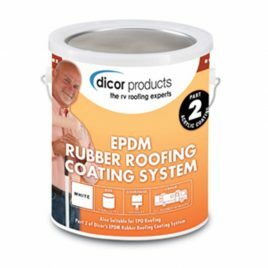 Designed to be used in conjunction with single ply EPDM Membrane Roofing. 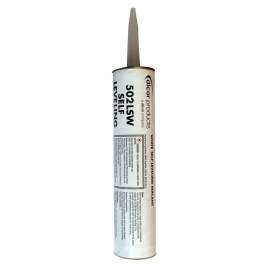 It is primarily used to fill voids and joints around vents, pipes or other penetrations through the membrane. 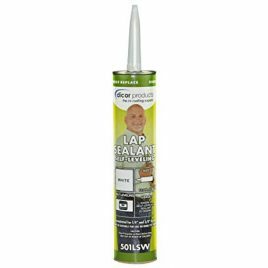 This non-sag lap sealant is used for skylights, TV antennas, where a non-levelling sealant is desired. 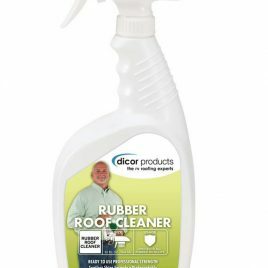 Safe for regular use on all RV roofing and exteriors. Contains water-softening agents to combat hard water spotting. 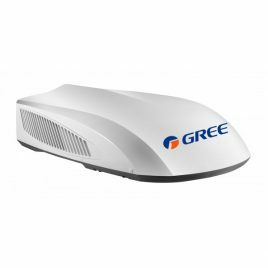 For use on RVs, boats and personal watercraft.